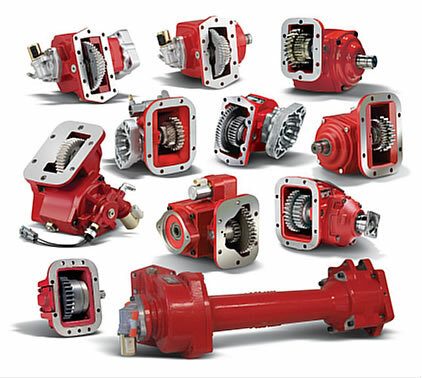 ​This series is designed to fit the Allison 3000/4000 Series transmissions. This design moves the PTO/Pump mounting flange to the rear of the transmission for better pump clearance. MOBILE EQUIPMENT SYSTEMS was founded over 25 years ago with one goal in mind - to offer only the finest mobile hydraulic components and repair services available. Over time, MES has become synonymous with quality products and services throughout the industry. 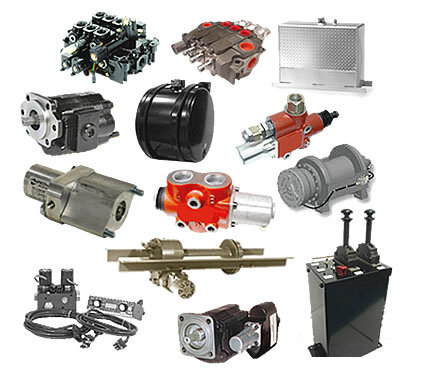 Today, Mobile Equipment Systems is a premier supplier of mobile hydraulic components and services. We have the product lines and knowledge to keep your equipment performing properly. We service and repair what we sell. Our expert staff and their commitment to your satisfaction will assure prompt and accurate service every time. We Service What We Sell. Over 25 Years of Experience in the Same Location Providing Mobile Hydraulic System Design, Repair and Parts. We Sell and Support Power Take Offs (PTOs), Hydraulic Pumps, Motors, Valves, Tanks, Consoles and Cables. © 2019 Mobile Equipment Systems. All Rights Reserved.